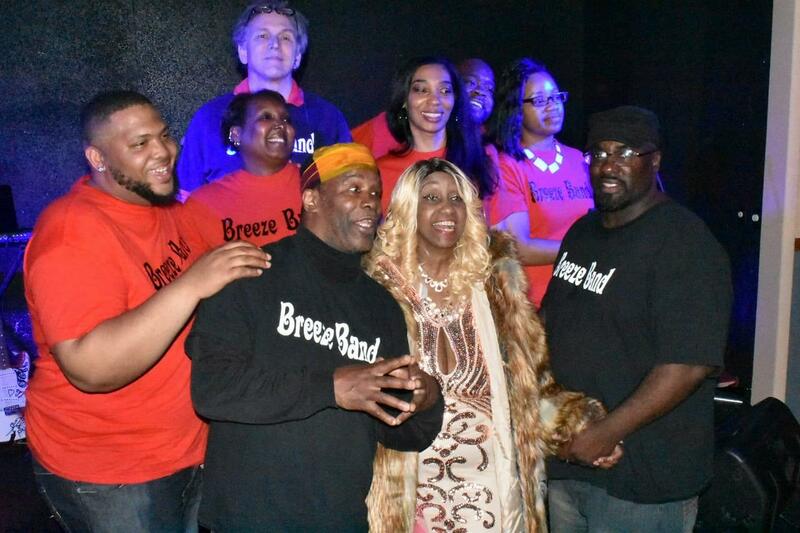 Coinciding with Black History Month, Maurice Troop — head of Erie's The Breeze Band — has organized an event celebrating music and those who make it in the community. "I chose the honorees based on the work they have done as a local performer in various bands or projects they have been a part of," Troop said. "Also (I) picked them based on the fact they have been performing on the local scene for decades." Honorees include vocalist Roy Hollis of The Groove, guitarist Kenny Hollis of The Breeze Band, gospel singer Armanda Tyes, Dennis Henderson of Legend Band, and the late Barnetta Deboe who performed with One World Tribe and The Breeze Band. Performances of various genres and dance will accompany the awards in the Hirt Auditorium at the Blasco Public Library. "The lineup for the event is very diverse," Troop said. "We are hoping that a diverse crowd of people will come out to the event and enjoy an evening together. Hopefully this will provide an opportunity for greater unity in our community."